Nova #6832 is not on the active roster. There was an interesting article I once saw on a national busfan website, (maybe it was Bustalk) that talked a little about that driver and showed his picture. It went on to state he was buried in his CTA uniform. That was a nice touch on an unfortunate circumstance. Btw, there are a few more #6400's that haven't been on the roster in over a year. #6726 and #6738 have not been on the street since they were at Chicago. I remember the news reports on TV about him. I didn't realize a few years passed by already. That was sad to hear about trying to avoid that puddle and hitting the barrier. yes it certainly is, at home in archer garage. I remember back when it was brand new until like around 2006 when operated from 77th, it had a different kind of front LED Destination sign with a different color route number between red and white, then it got screwed up in 2006 that they have to replace it with regular destination sign, I missed it with different color route number. Thats consider my favorite Nova. 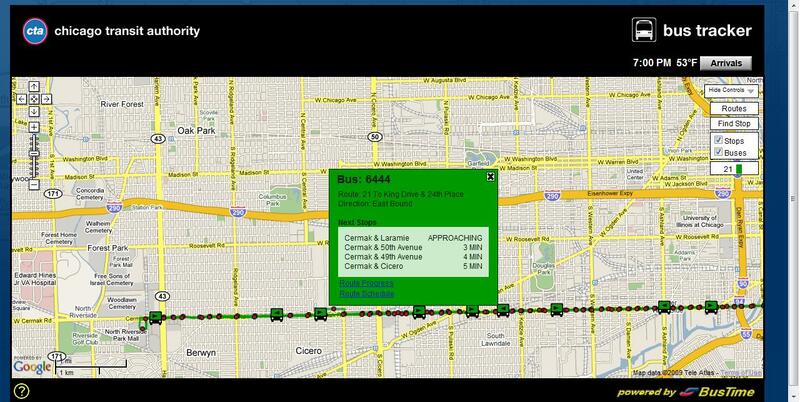 #6515 is at 77th Street Garage now. Anyone have or is able to get a photo of #6832 post-accident, or is it scrapped or removed from Chicago totally? LED (probably a Twinvision Chroma). The CTA has used destination signs manufactured through Hanover Displays. The #5800's that had the amber destination (like #5832) were done by them. I also believe there signs were retrofitted on the #6000's. They stock alot of signs that can be retrofitted on old equipment. Don't know if they had a hand in #6515, but there worldwide based in the UK with local offices in Elk Grove Village as well as on Wacker Drive. 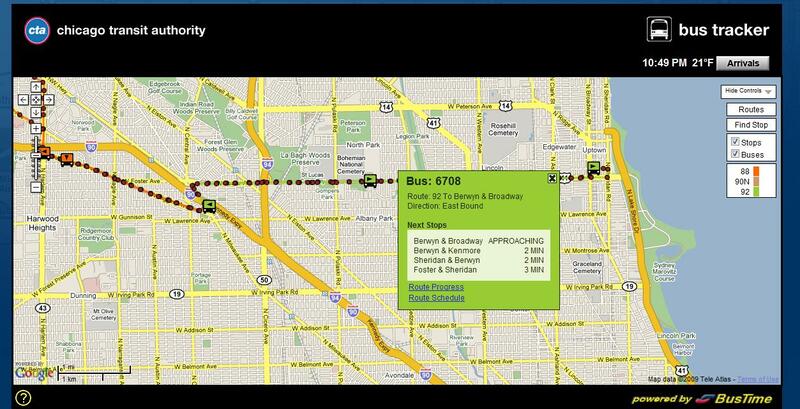 #6708 is now at Forest Glen Garage and #6726 and #6738 is most likely to moving to other garage, possibly North Park. How can this be confirmed? I can confirm the 1st part of the prior post, but even I'm a little skeptical of #6726 and #6738. I always did notice that 5832's destination sign was different from the others (including the couple in the 5850s with LED signs). The 6000s have Luminator signs. The New Flyers and NABIs also have Luminator signs (but a slightly different type from the 6000s). The Optimas have the same front sign model as the NFs and NABIs, but the side sign is smaller. The Novas have TwinVision signs (either LED or flip-dot). Bus 6515 had a color TwinVision (as noted earlier). I once had someone in maintenance show me a demo of how the signs were programmed. The Luminator signs can take a new program in about 10 seconds. The TwinVision signs take nearly 10 minutes to upload a new program. Fortunately, it appears that CTA is firmly in the Luminator camp for future sign procurement. You're right on the first part. I am also skeptical on the status of #6726 and #6738. Looks like more lower 6400's have gone from 77th to Archer from what the Tracker is revealing; #6444 is currently on the #21 Cermak and I saw #6445 on the #62 Archer earlier today at around 3:30 PM (at 1st I thought it was a 6700, since it has LED destination signs).